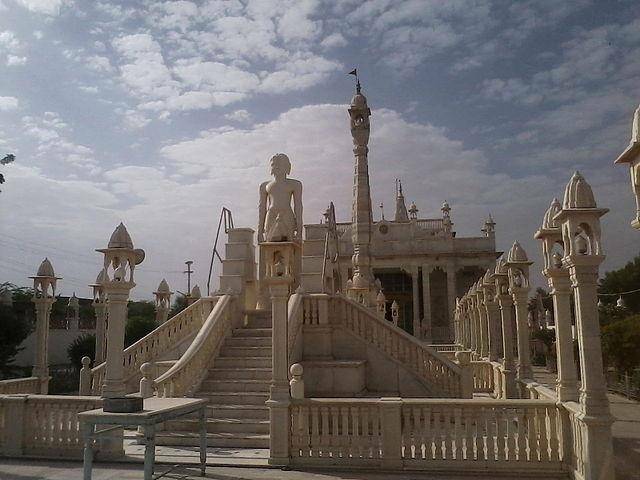 Ladnun a city located in the Nagaur district is famous Jain pilgrim destinations. This place has the one of the most splendid Jain temples crafted out of Marble rock and the most famous is the ancient Digamber Bara Jain temple. Also located at Ladnun is the Jain Vishwa Bharti University which is a place of spiritual learning. One can visit the four dargahs of Ladnun and the most famous and the oldest dargah of these four is the Umarshahpir dargah.